Don't worry. 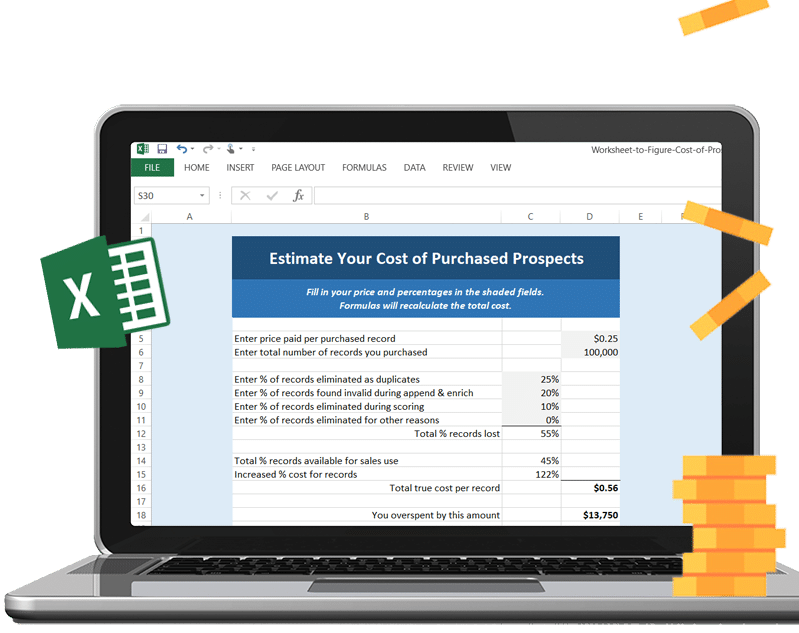 Here's a free Excel worksheet. So now you never have to overpay again. In case you missed it, see our LinkedIn article that tells you how to prevent these additional costs!